thus to increase the torque. 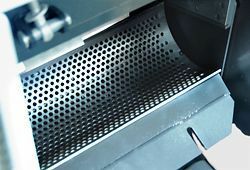 After materials are crushed, particles with size smaller than screen holes will go through the screen and drop to the storage box. The screen is playing the role of limiting the particles size. 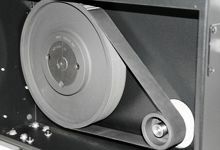 Drive blades to rotate to granulate materials. 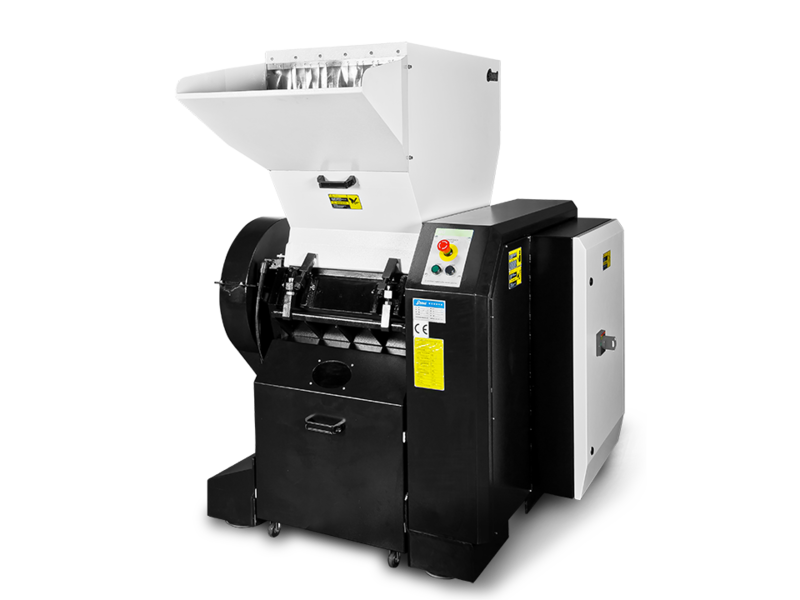 SG-23/30E series granulators have no significant differences with the standard model in construction and operability. 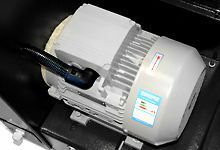 The granulators feature quick blade change. They are suitable for centralized recycling of wastes or rejected parts from injection moulding, blow moulding and extrusion machines. Staggered blades can easily grab and granulate the materials. This design makes the machine work more efficiently and can reduce waste of energy to the minimum. SG-23E series adopts staggered blades design, SG-30E and SG-36E series adopts paddle blades design. Staggered blades retainer is designed for quick blades changing without re-adjustment. Paddle blades with increased blade inclination design to ensure better cutting effect and lower noise. Equipped with motor overload relay and multiple safety devices. Easy access for convenient maintenance and cleaning. Compact in size for saving floor space and castors for easy movement. 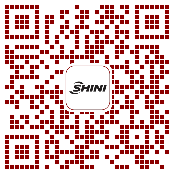 Full-receiver alarm device, special screens and main shaft balance flywheel are optional. 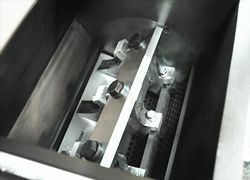 Equipped with presetting knife jig, simple cutter installation adjusting technology makes the rotating blades be adjusted within clamps outside machine, no longer needs to be adjusted from inside of machine as before.